What rumbles louder than a prehistoric volcano? 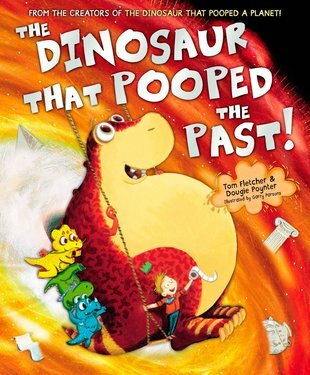 This dino’s bum. It’s out of control! 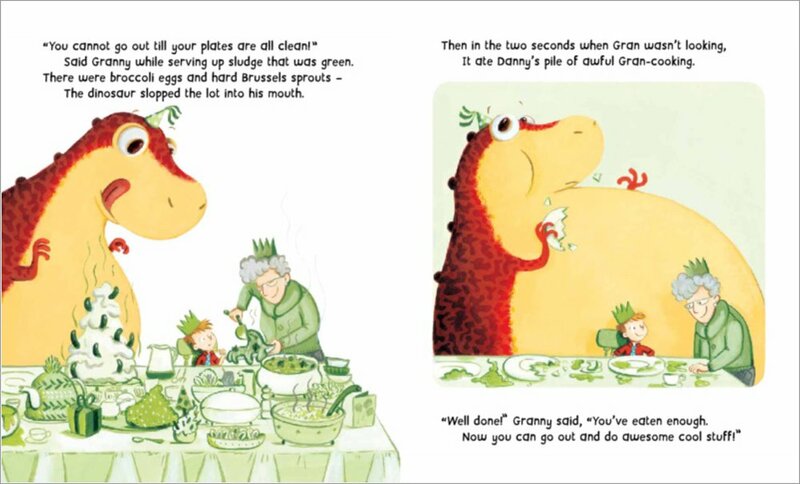 If you’ve met this cheeky dinosaur before, you’ll know he tends to need the loo a lot. And now his toilet habits are changing history. 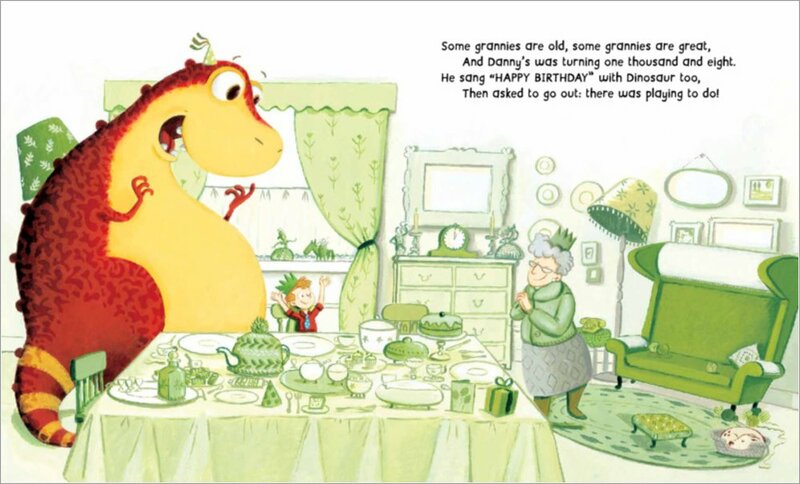 Imagine: a trip to prehistoric times, full of dino friends to meet. An erupting supervolcano that’s about to destroy the world. And a BIG POO that could just save the planet. All in one funny rhyme. Yippee!